Oh, hold on, that’s exactly what i have been doing for the last nine years! Given my babies ages (11 months. 5, 7 and two 9 year olds) I have been on the ‘disney, cebebeies, baby TV and Mr bloody Tumble’ channel for nearly a decade. 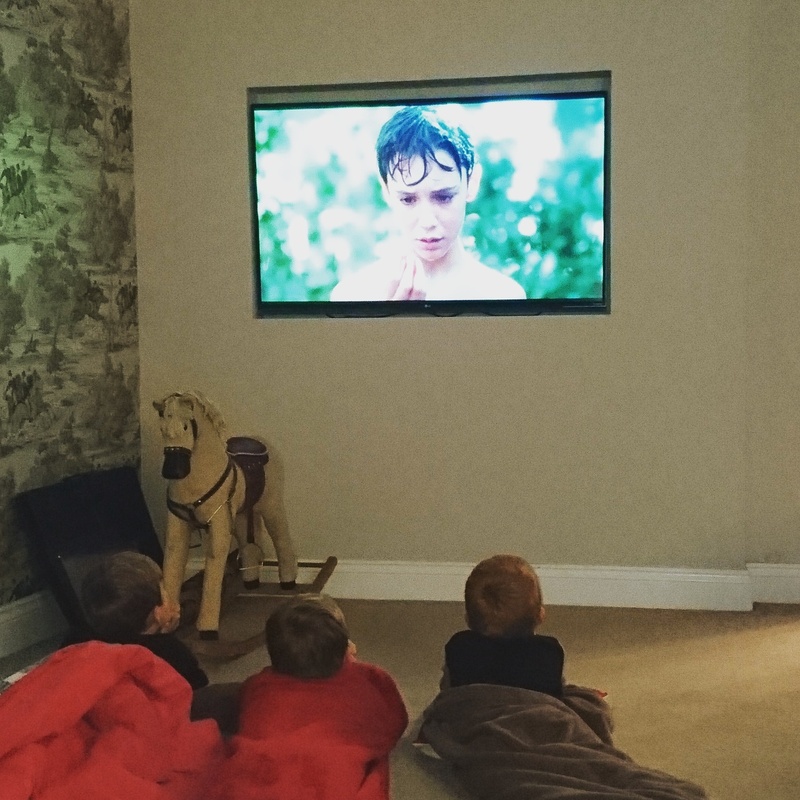 So, people may judge me when they hear i have been embracing the twins impending teenage years by introducing them to some of MY favourite movies. Some have been a hit, some haven’t, some appropriate, some maybe not, but I’ve had a blast sharing my old favs with them. Pauly Shore is a bit of an unknown name in the UK, but growing up, his movies were amongst some of my favourites. 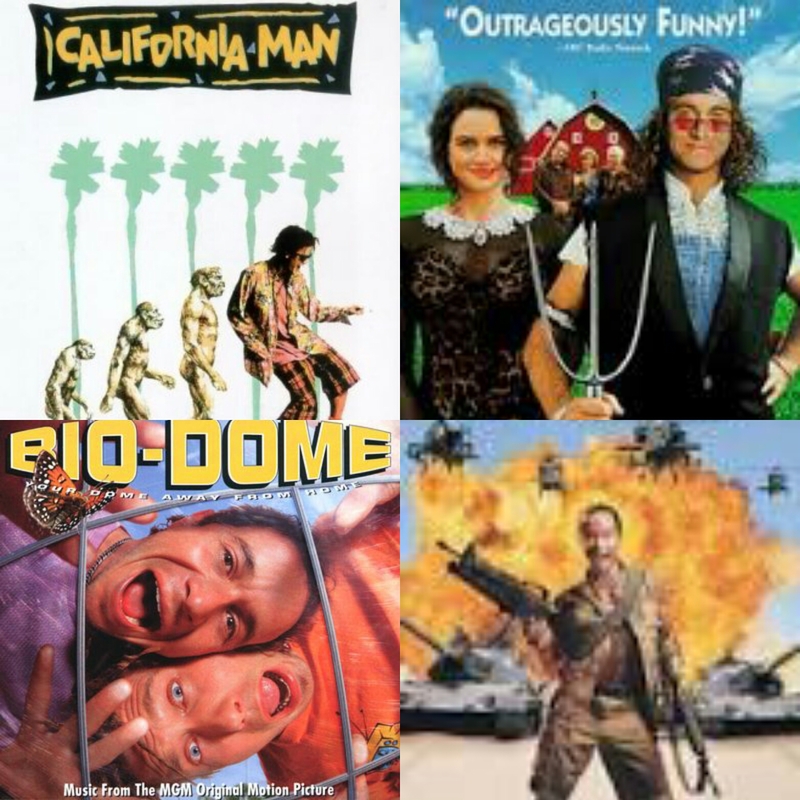 California Man, Bio-dome, son in law and In the Army Now are great movies for my boys. They think he is one of the funniest people alive (besides Mr Bean). Stand by Me was our Friday night movie recently. It was a really lovely evening as Mike and I were as excited to sit down and watch it as they were. They found it quite emotional (when Gordie’s brother dies and when they tell stories about their family lives) but the ‘leech scene’ and all the swearing made up for it! 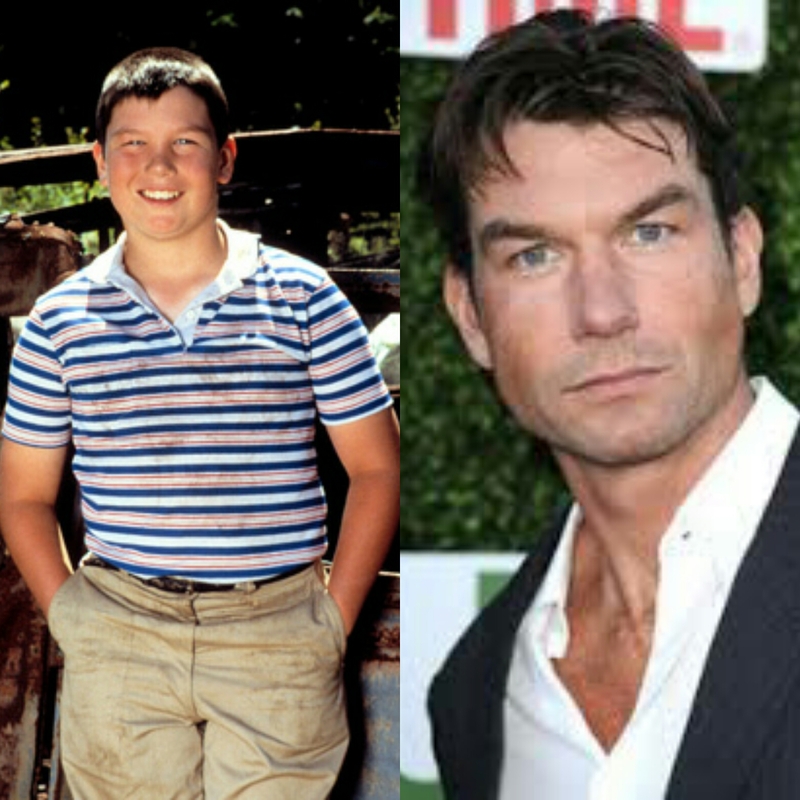 FYI, a little trivia I found out while writing this blog, did you know, Vern in Stand by Me has grown into Jerry O’connell, who has been in Scream 2, Mistresses, Billions and Jerry Maguire! Who’d have guessed that! I don’t worry about them watching movies that use profanity anymore. They know what they are allowed to say and what they aren’t and I trust their manners…. Plus, they probably hear worse at home anyway! Beetlejuice is now on their favourite list aswell as mine, along with Goonies, National Lampoons Vacation, Big, The Great Outdoors, Overboard, The Ernest Movies, Gremlins, Jaws, Mannequin, Parenthood, Return to Oz…I could go on. One choice that was very controversial in our house, and, I won’t lie, was Mikes choice for a movie night. 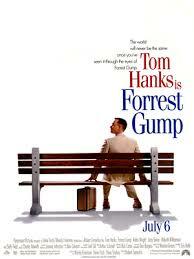 His all time favourite movie, FOREST GUMP!!!! Now, this movie is PG rated which was his argument for letting Mikey and Harri watch it. However, I don’t think he took into account the various scenarios this movie involves. But, the boys absolutely loved it, Harrison asks me daily to watch it again. The adult themes went over their head but the emotional rollercoaster really swept them away. They are memorised with the whole movie, Forest, his relationships with family and friends, his comic manner, his constant need to please, protect and love. 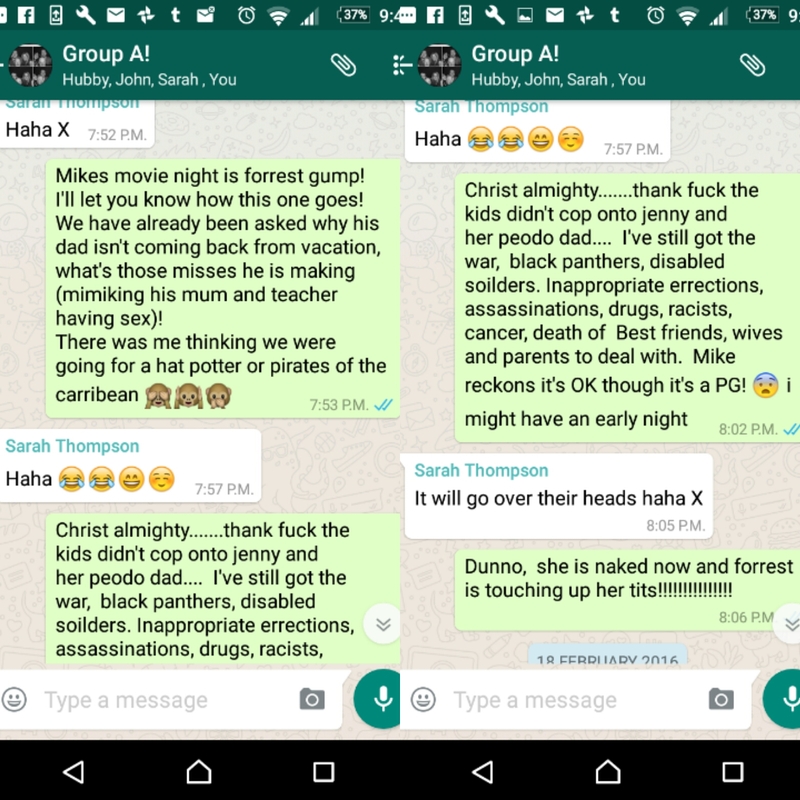 I feel, in hindsight, it was a great movie choice for them that taught them things I certainly couldnt. And it opened the door for me to test some other movies such as Olympus has Fallen, London has fallen, San Andreas, Outbreak 😱, Salt, Planet of the Apes. So in short, now. 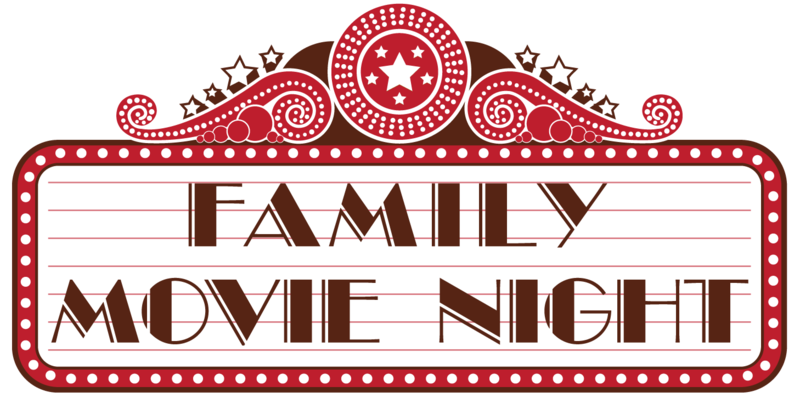 When we have ‘a family movie night ‘ I can be in the room with them mentally aswell as physically, watching with general interest rather than staring blankly at the TV because I’m watching Toy Story, Frozen or Horrid ba#@ard Henry for the 1000th time!